Residential development property consists of over 44,000 sf with full city services available. 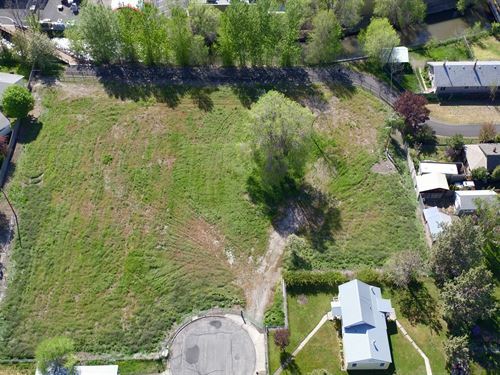 The property is located along the Powder River and within walking distance to downtown Baker City. Great potential for development. Offered at $150,000. 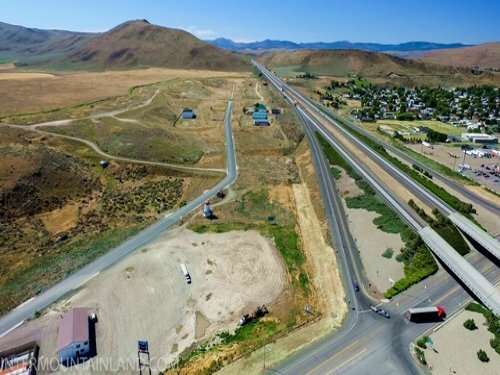 Prime Commercial Acreage Baker County, Oregon located just off I84 at Exit 304 in Baker City . 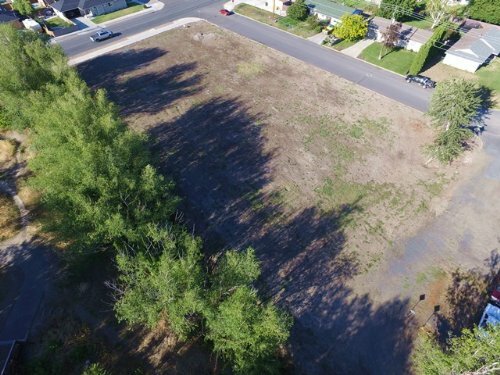 Great real estate investment opportunity with approximately 4.36 acres m/l. Excellent exposure for future development.